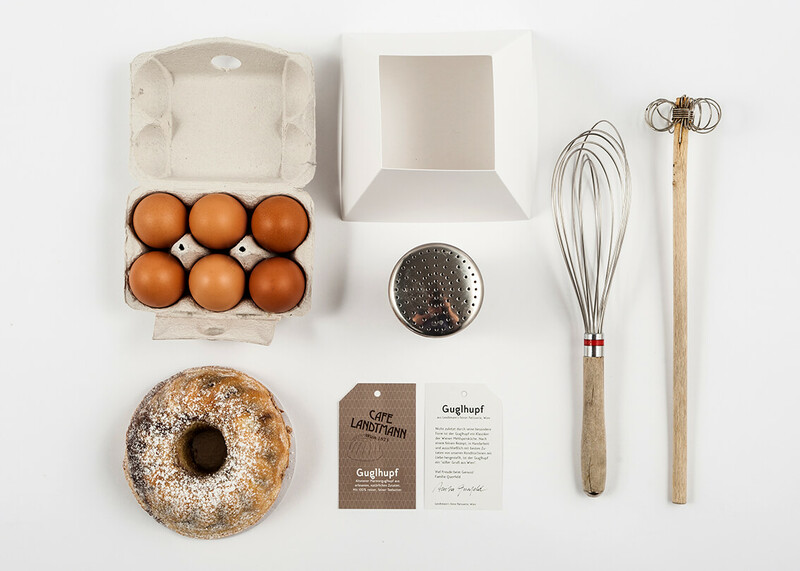 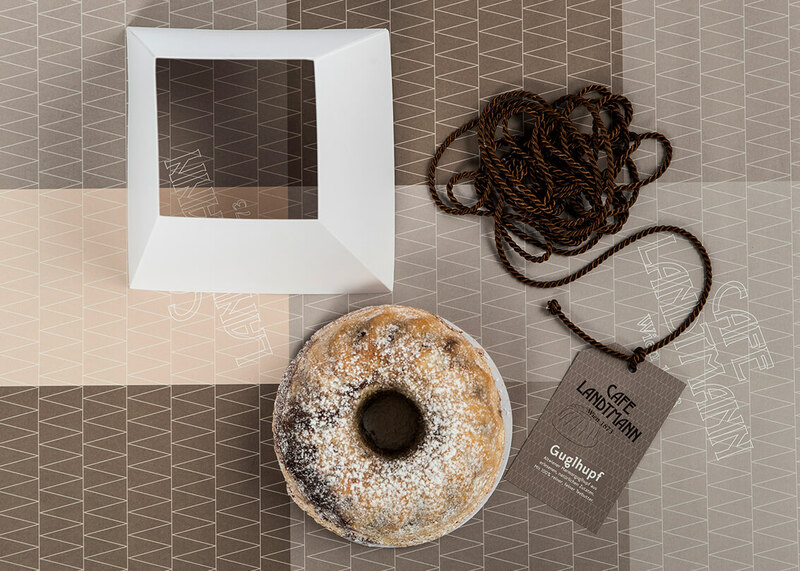 We developed new packaging for Landtmann´s classic Bundt cake. 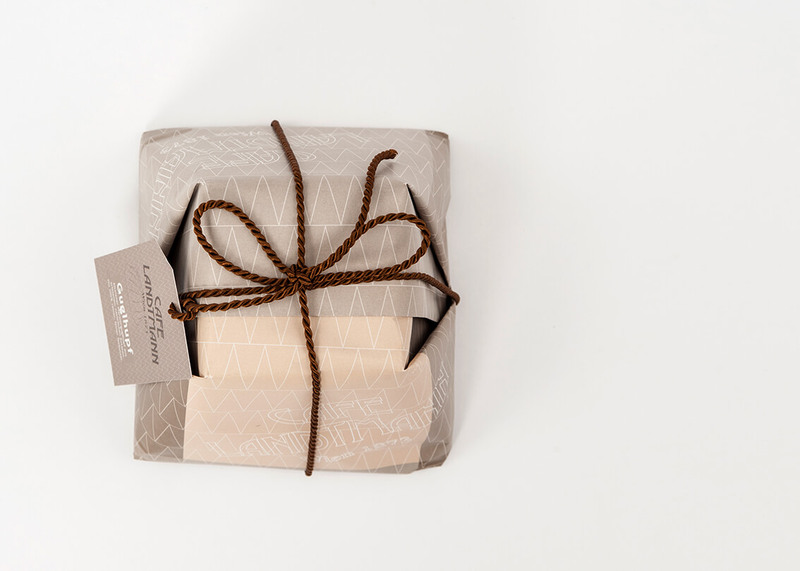 We use wrapping paper to be folded over a carton cuff. 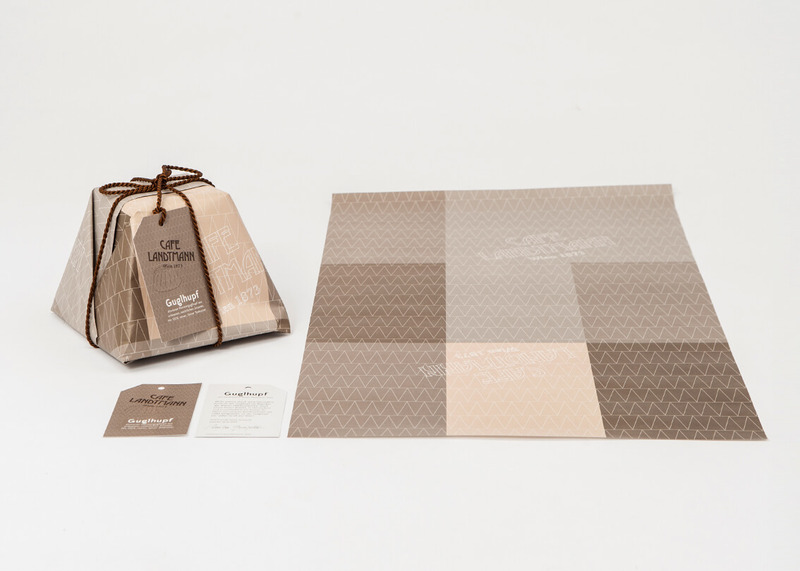 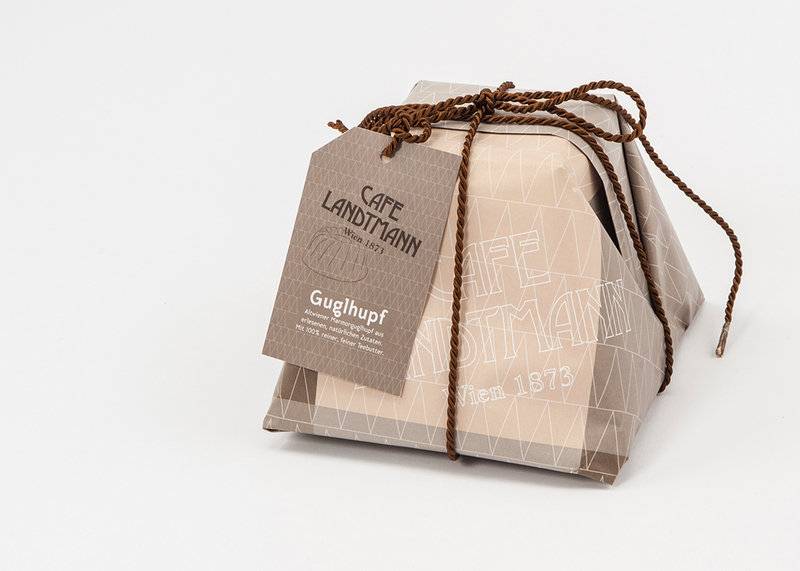 The packaging is easy to manufacture, easy to use in Landtmann´s patisserie and looks great as a take away.